Staying at the 5-star Wynn Las Vegas has never been more affordable. In fact, you can stay at the Wynn Las Vegas for absolutely free – if you have a phone. 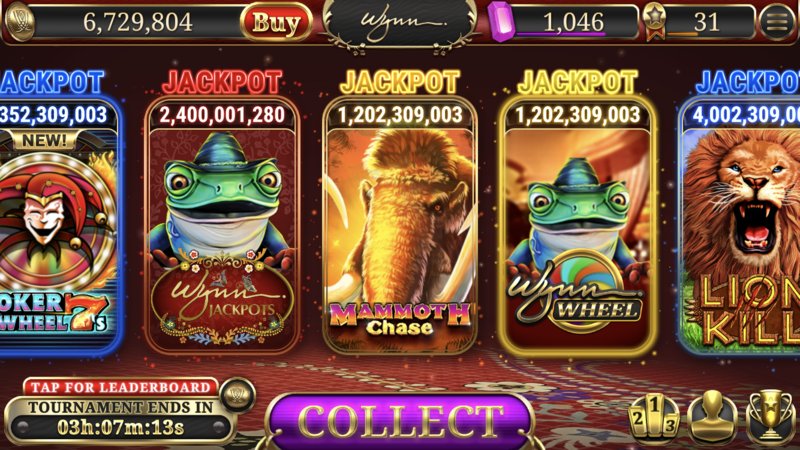 Riding on the successes of MGM’s MyVegas and Boyd Gaming’s Binions, Wynn Resorts has created their own mobile gaming platform Wynn Slots – and it’s pretty incredible. 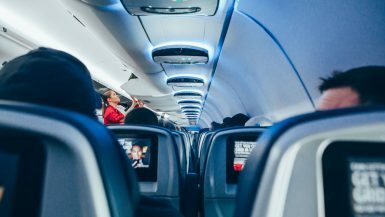 NOTE: If you’re flying to Vegas on a budget airline, consider these personal sized bags for your trip! 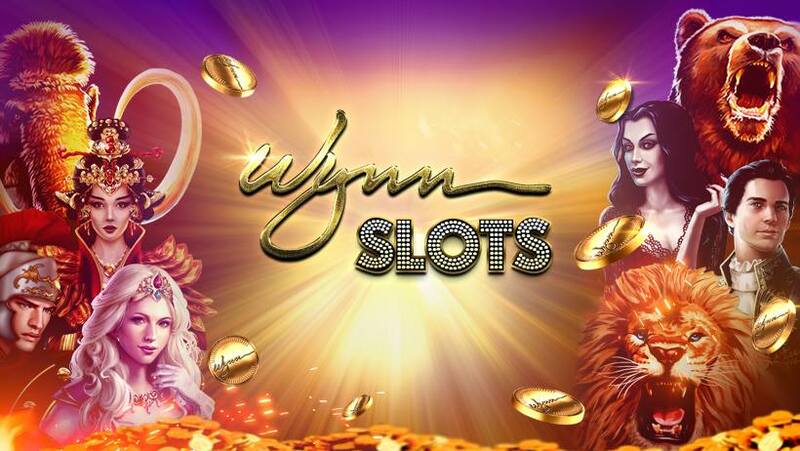 Wynn Slots is an app compatible for both iPhone and Andriod devices where you play slot machines with virtual cash (aka gold coins) in exchange for real Wynn rewards in the form of complimentary room nights at their Las Vegas property. How do you Play Wynn Slots? Wynn Slots is an app only game, so first, make sure you have it downloaded on your iPhone, Android, or tablet HERE. Currency: As an introductory welcome, Wynn Slots provides you with 5 million gold coins to gamble with. From then on, you’ll receive ‘bonus’ coins multiple times each hour and each day on your homepage under the ‘Collect’ tab. Make sure to collect your bonuses frequently, as they don’t accumulate. Games: There are currently fourteen slot games you can play using your gold coins. In the beginning, you’ll only be allowed to bet 2.5K coins at a time. As you achieve higher levels, however, you’ll be able to increase your minimum bets. Goal: As you play the slot games, you’ll notice two counters in the top right-hand side of the app filling up. That’s because as you bet, your ticker progresses for you to collect gems, and to level up. You’ll be able to trade in your gems for complimentary room nights at the Wynn from the home page. 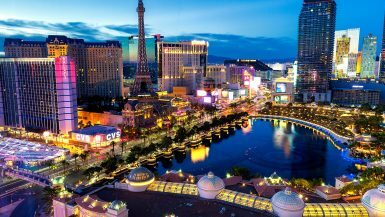 Simply click on ‘Earn a Stay at the Wynn’ and then choose your dates! Patience is key when it comes to accumulating Wynn gems! As you progress in the game, you’ll be able to bet in higher increments. Don’t fall into this trap. While betting in higher increments allows you to collect gems quickly, it also advances your level quickly as well. The higher the level you advance to, the longer it takes to attain gems. Since complimentary room nights are the end goal, keep betting 12K or less each time, and in the long run, you’ll have more gems per level than your peers. Also, be mindful of your chip collection times. There are three sets of collections that occur every 15 minutes, every few hours and every 12 hours. By remembering to collect your coins, even if you don’t plan on playing at that moment, you’ll have a higher amount of coins at your disposal. Finally, purchases. If you decide for whatever reason to purchase gold coins, do so knowing full well of what a normal room at the Wynn costs. If you’re looking to spend $99 to earn 300,000,000 gold coins, just make sure you feel confident that you can earn enough gems with that amount to score at least one free room night. Rooms at the Wynn vary greatly, from $89 a night + resort fee during the off-season, to $900+ during major events and holidays. There’s no need to spend $99 and hours of game time just to score a complimentary $89 room. Keep your expectations vs reality in line, and always make sure you’re fully aware of the money and time you’re investing in Wynn slots. Once you have played Wynn slots enough to score your gems, it’s time to cash them in for complimentary room nights! From the homepage on your Wynn Slots app, click on ‘Earn a Stay at the Wynn’. This will open up an introductory message letting you know you can cash in your pretend coins for real rewards. Once you click out of the message, you can begin browsing dates. As of the time of this writing, Wynn Slots allows you to browse room prices up to 10 months in advance. Room rates begin at 1.2K gems and go all the way up to 5K gems for special occasions like New Years and major UFC fights. Over the upcoming 10 month time period, there was only four block out dates, and none of them were weekend dates. Unlike other Vegas real-life reward games (ahem, MyVegas), it was refreshing to know that you could use your complimentary room nights whenever you wanted, so long as it wasn’t sold out. Finally, if your dates are flexible, make sure you’re getting a good deal. 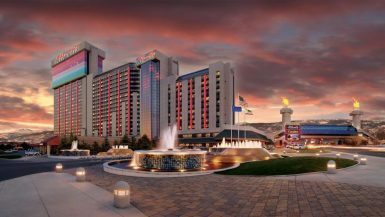 I compared gem cost to WynnLasVegas.com room rates for multiple dates, and the gem to dollar ratio isn’t always the same. 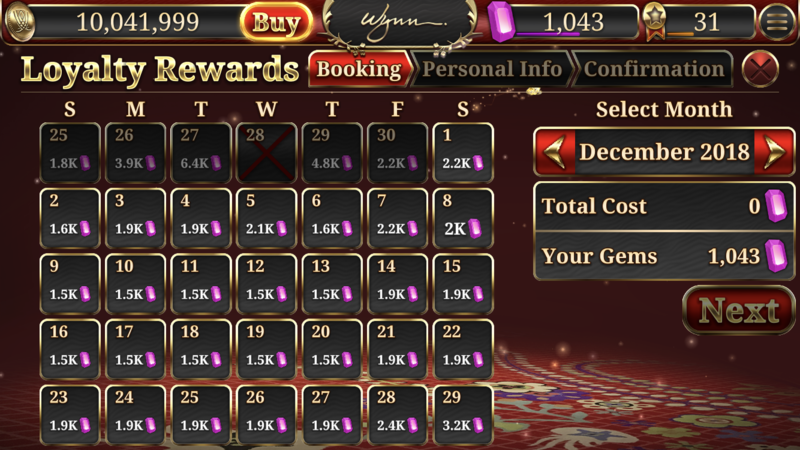 For example, if I were to book a room at the Wynn tonight, the purchase would cost me 3.6K gems. On the Wynn website, I could purchase the room in cash for $288, which makes each gem worth a value of $0.80 cents. However, tomorrow night costs 2.1K gems, or $181 cash. This means, if I used my gems to book a room for tomorrow evening, my gems would go up to $.086 cents each. In browsing just a few weeks at a time, I was able to find gems go up in value all the way to $1.64 each, but also go down in value as low as $.48 cents each. Don’t necessarily assume that more gems equate to a higher priced room night either. Some nights that were under $100 were 1.2K gems, whereas others were 1.6K gems or 1.9K gems. Again, if you have some flexibility in your schedule, equate when your gems are worth their most value. This way, you can maximize the gems you’ve earned, and potentially score additional free comp nights down the road as well. I’m all about app games that allow me to earn real-life rewards. I’ve played MGM’s version, MyVegas, for over three years now and have earned 20+ comp trips to Sin City, so I was excited to have a new game that allowed me to earn comps for the Wynn, which I love. Wynn Slots is extremely straight-forward, it loads quickly, and I immediately had beginners luck. Within the first few hours of playing, I had already achieved over 200 gems and had over 40 million gold coins. It was amazing. However, as in Vegas, no lucky streak lasts forever. By my third day of playing, I had amassed over 1,000 gems and was on level 31, but the gems became harder to win and my win streaks were fewer and farther between. If you have a flexible work environment, Wynn Slots is a great game to play in the background. A few players mentioned they were able to earn their first free comp night after about a week of playing. At the rate I’m progressing, (200-500 gems a day), I can agree with this and say I’m on the same track. I’d love if Wynn Slots began expanding their rewards outside of just comp nights. With so many fantastic restaurants, a Cirque show, and a world-renowned spa, it would be fantastic for players to be able to redeem gems for other Wynn rewards as well. Alas, pickers can’t be choosers, and while more reward options would be a massive upgrade, it’s already pretty solid in terms of value. If you’re going to play free app games, Wynn Slots is definitely one you need to keep in your arsenal. 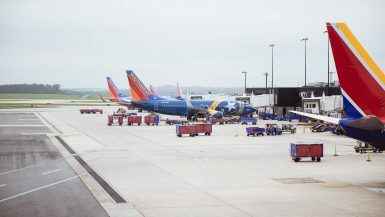 Keep Reading: How to Fly to Vegas for $19, Six Apps You Need for Your Next Vegas Trip and How to Get Into Vegas Pools for Free. Which slot game do you play most? I’ve found tiger claws to repay most evenly. Hi James! Personally, the two games I’ve had the most luck on are Mammoth Chase and Gypsy Riches. 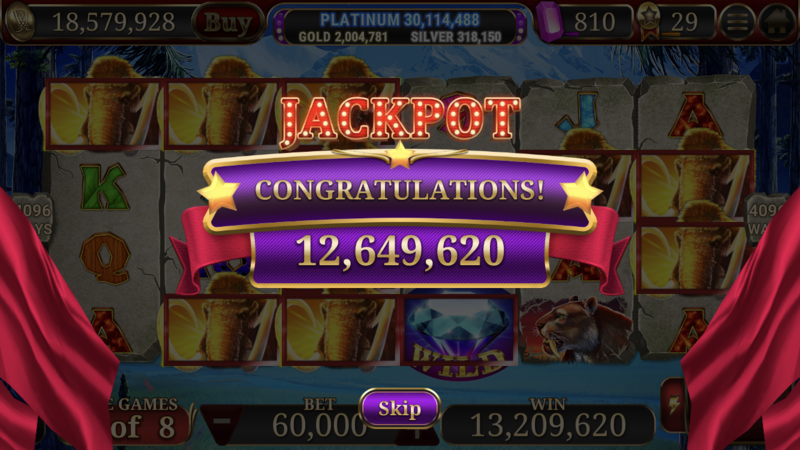 If you don’t have a lot of coins to play with, Gypsy Riches allows you to hit the bonus quite frequently but the payouts are 12k-200k. If you’re able to hit the 12K bets for Mammoth Chase and have a million+ coins to gamble with, the bonuses are less frequent but they pay out significantly more. I’ve hit 80 million jackpots playing 12K hands before. I’ve redmeemed for a 1 night stay, do you know what the additional fees are at check in as the t&cs don’t mention anything, along with the online info from the Wynn being sparse at best. I’m assuming I pay the standard resort fee but are there taxes as well? Definitely check with Wynn directly as what’s included could change, but in late 2018 they actually waived the resort fee for your first four nights if you redeemed a night via this app. Wynn also provides complimentary parking for all guests. Since there was nothing paid out of pocket, there were no taxes. They will try to upgrade you when you check in for an additional $20+ a night, which you may find to be worth it. Thanks and have fun in Vegas! They keep raising the points needed for a room, it was much cheaper in November, but it’s still possible to win. I highly suggest playing MyVegas as well – it’s MUCH easier getting free rooms with that game.